Who can resist a good buy? 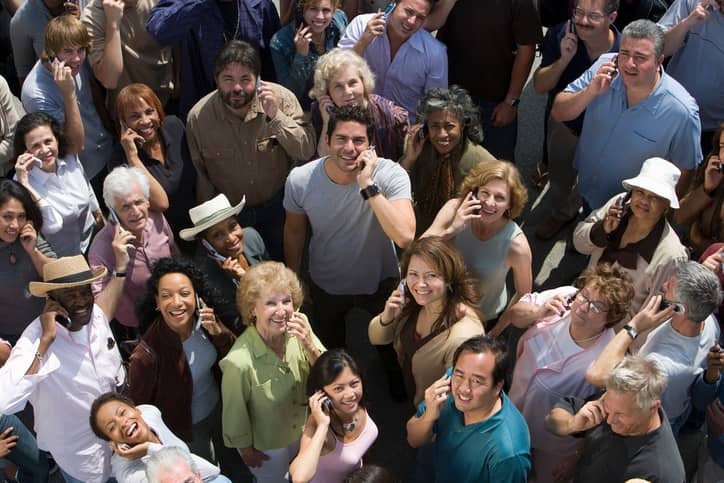 An on-hold message can offer anything from amusing trivia to information about special events and promotions. This can include announcements about upcoming sales, product introductions, and special offers on online stores. Providing customers with a professional on-hold message can enhance the perceived quality of your business and build your business credibility. Build your brand and drive traffic by using a friendly, easy-to-understand accent and tone. Keep it simple and think about the benefits that on-hold messaging will bring to your business. Use words or phrases in the script that you’d use if you were talking with a friend or business acquaintance. Don’t use background music that’ll have your caller snoozing – but don’t use anything that’s loud and annoying either. Make sure your callers know that you value their time by repeatedly thanking them for their patience and reminding them that you will be with them soon. Studio engineers can work their magic. They mix, edit, clean it up, and put together the perfect on-hold messaging to drive your callers and hook them in. Only use a professional for studio-sound quality on every phone system. For more information about call handling services and on hold messaging services, contact us at On-Hold Technologies. From on-hold music to on-hold messaging services, we have got you covered.